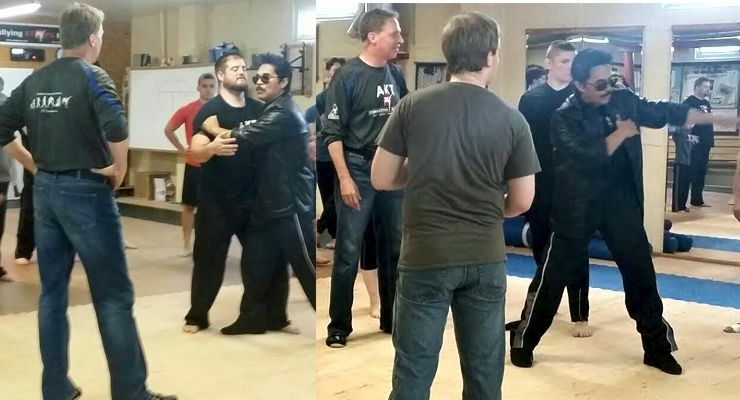 AKT Combatives Academy in Olean, New York recently featured Award Winning Action Film Director/Fight Choreographer Art Camacho for a Movie Stunt Fighting for Film Seminar. 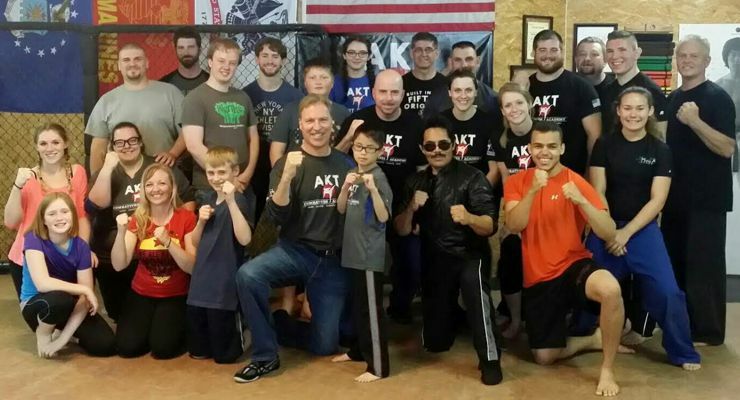 Twenty-five aspiring stunt fighters attended the exciting and intensive all day workshop hosted by Grandmaster Barry A. Broughton, PhD, founder of AKT Combatives. Director Art Camacho instructed participants in the subtleties of transforming “real” martial arts into “Reel martial arts”. 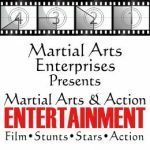 As an Action Film Director, Fight Choreographer and Stunt Fighter, Art Camacho revealed how to develop explosive punches, strikes and kicks that “sell” on camera, as well as principles of fight reactions, foot work, timing and distance. 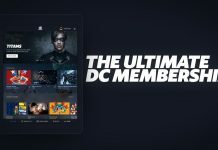 “There are many subtleties in creating great screen fights as the one’s featured in many of today’s action films” according to Camacho. 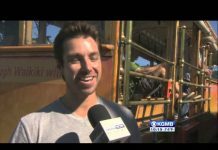 Camacho treated the students to an actual ‘film shooting” experience. He was demanding, yet informational. “My seminars are like movie fighting boot camp” he stated. In fact, there is more of an emphasis on reacting to getting hit than actual striking.“Many of the screen action greats such as Jackie Chan, have their team of stunt fighters because they know how to react to not only his strikes, but also flow with his rhythm in his fights. A great screen fight is like a three act play with music, rhythm and dance” Camacho explained to the students. 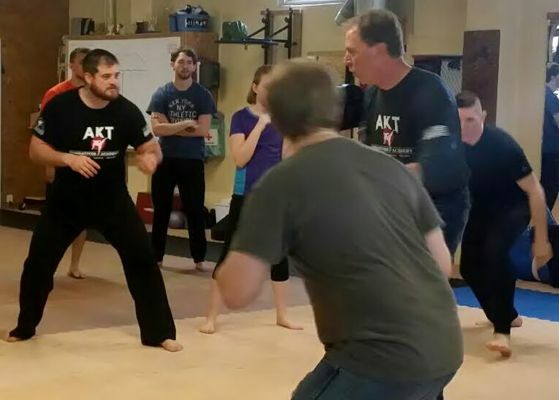 The first half of the training day was devoted to learning the principles of striking and reacting to strikes, blocking a fight and camera angles. 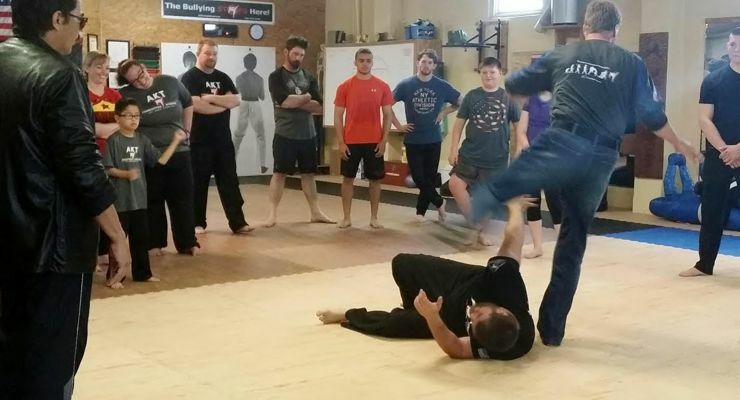 Students went through various fighting drills, one of which is Camacho’s favorite where he pits one person against multiple assailants in a circular fashion. 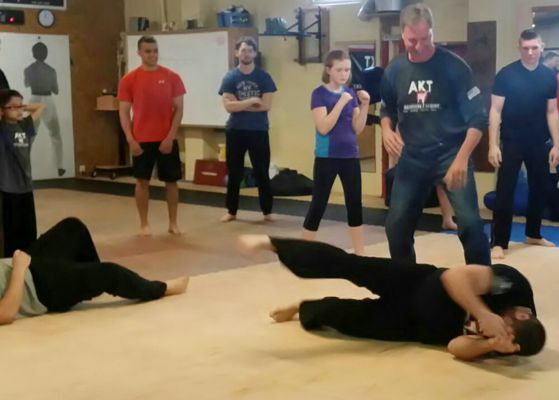 The entire second half of the seminar was devoted to students choreographing their own dynamic fight scenes, applying what they learned, including the principles of fight reactions, Actor awareness vs. Character awareness, camera angles and concepts learned previously in the day. 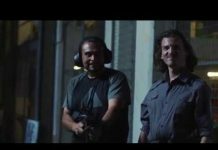 Camacho’s extensive experience includes working for Warner Bros., Sony Pictures, Lionsgate, Paramount Pictures among others and choreographing many top action stars such as Steven Seagal, MMA champs Randy Couture, “Rampage” Jackson, Ice T, Ja Rule, Goldberg, Cynthia Rothrock, Don Wilson, Martin Kove and many more. At the end of the seminar Camacho was very candid in sharing and discussing what it takes to break into films as an Action Actor or Stuntman. 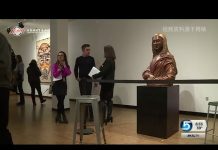 “Even though working in films is a dream come true for many, it is still a business and as such should be taken with that in mind: studying, training, and above all else believing in yourself and in your dreams” Camacho encouraged participants to continue to hone their craft and to strive for excellence. With over 50 films and television shows to his credit, such as Half Past Dead, Half Past Dead 2, Crooked, Confessions of a Pit Fighter and most recently, the soon to be released film The Chemist, Camacho explained to seminar participants what Directors and Fight Choreographers are looking for in stunt fighters. At the close of the seminar, Broughton’s students submitted resumes and headshot photos for consideration in Camacho’s future film projects. 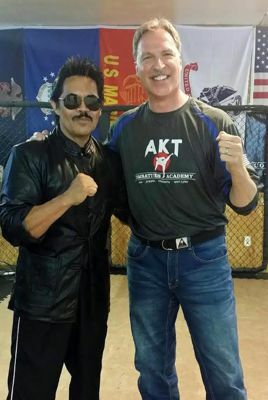 To date, Art Camacho has hired over 400 martial artists from his seminars to appear in his films. Some have gone on to work on such iconic films as The Matrix, Avengers, Ironman, John Wicke, and Star Trek, as well as television shows such as Banshee, Rush Hour and many more.